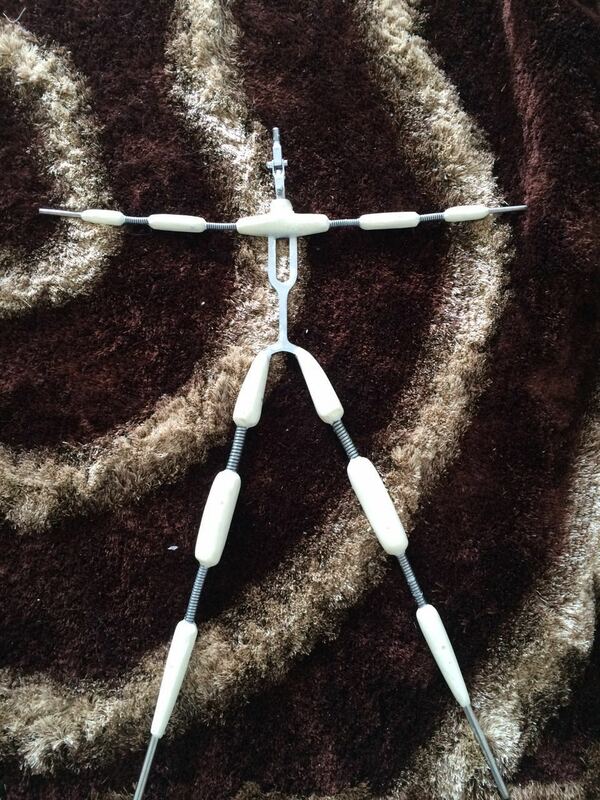 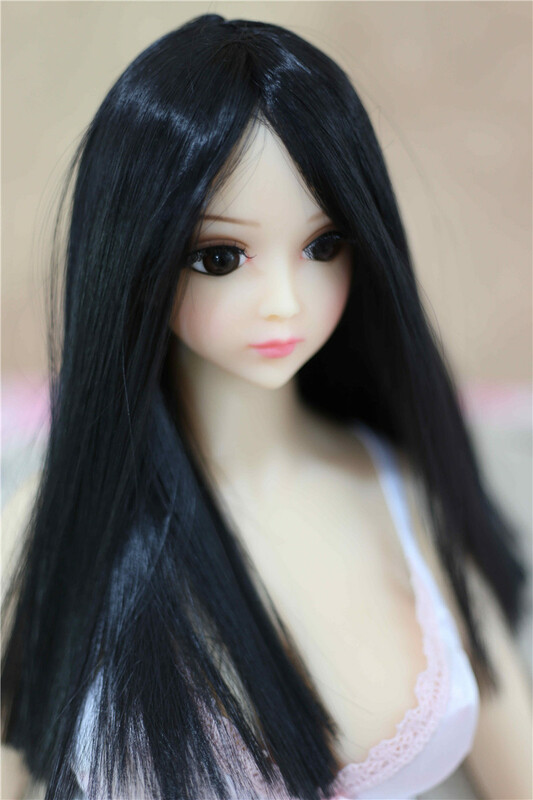 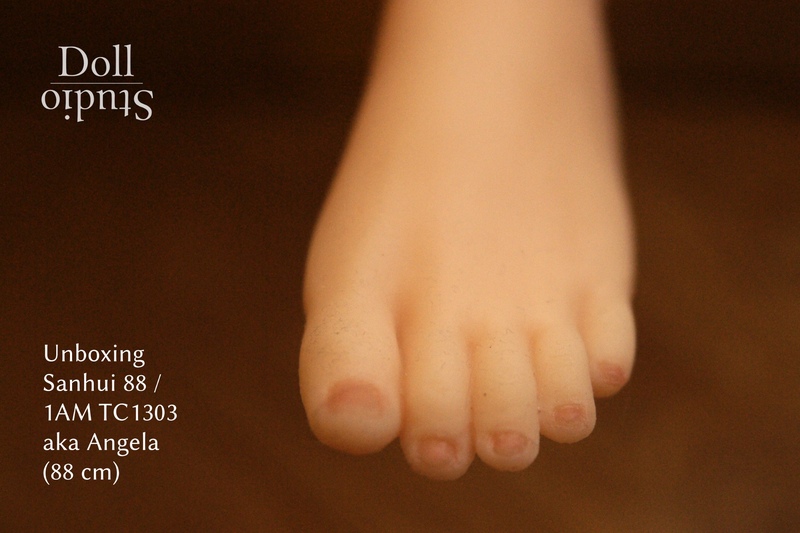 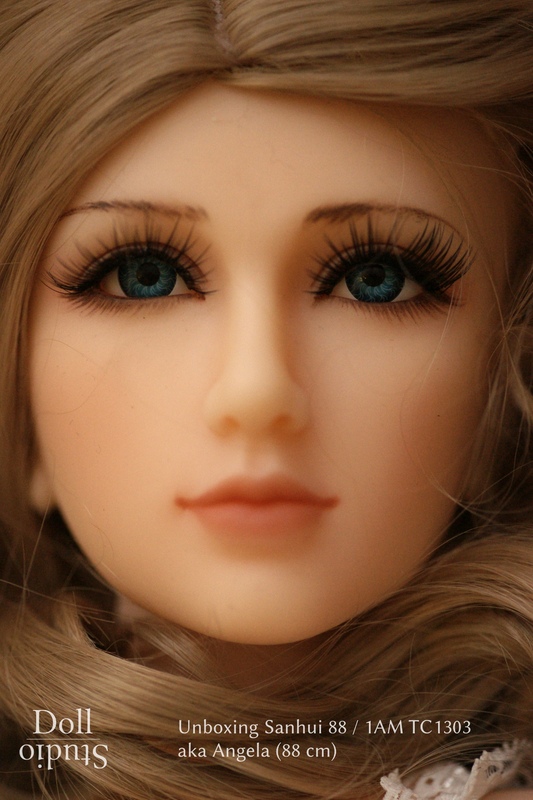 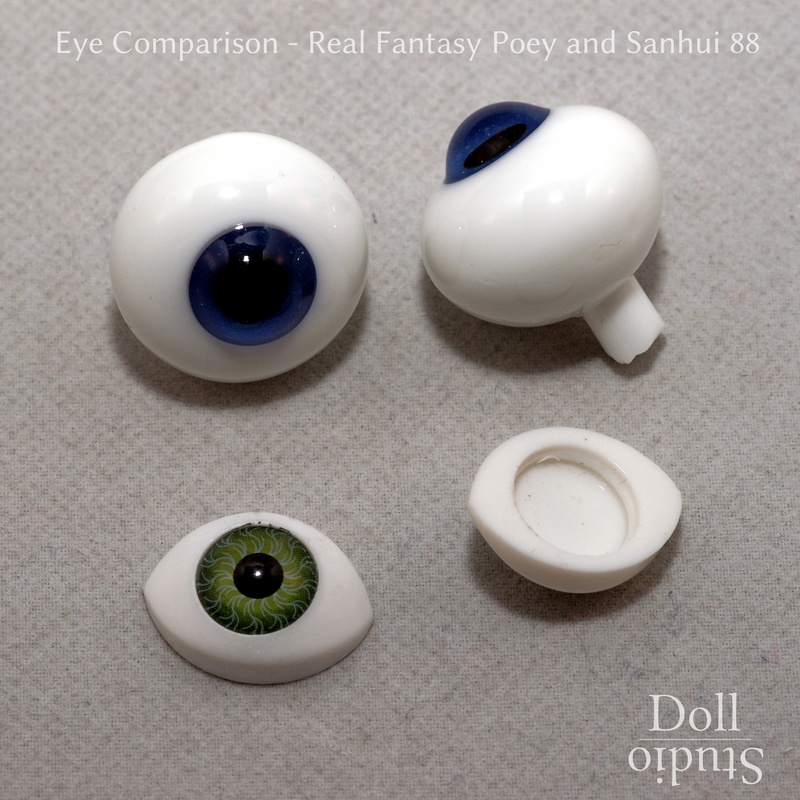 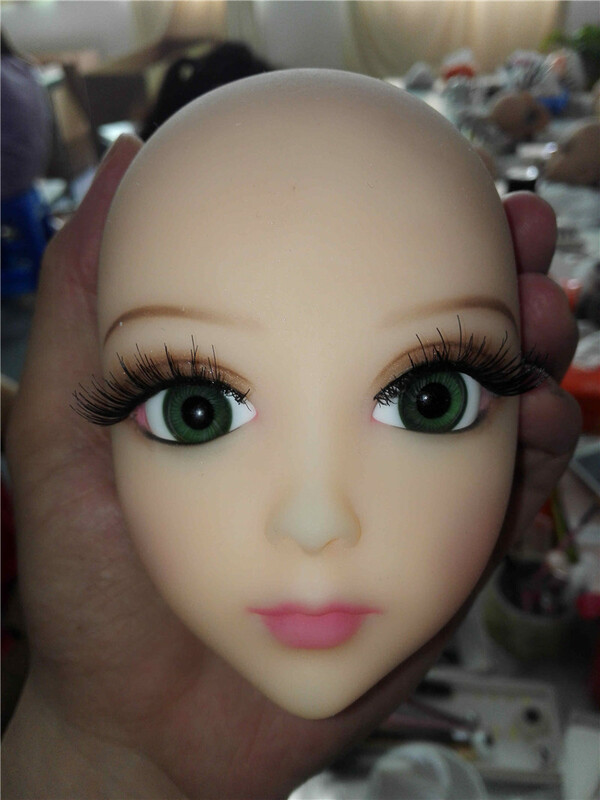 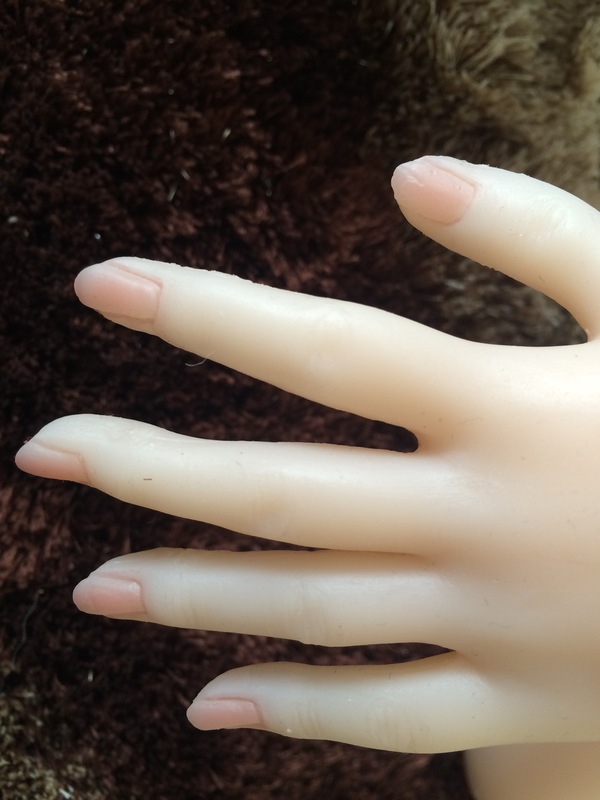 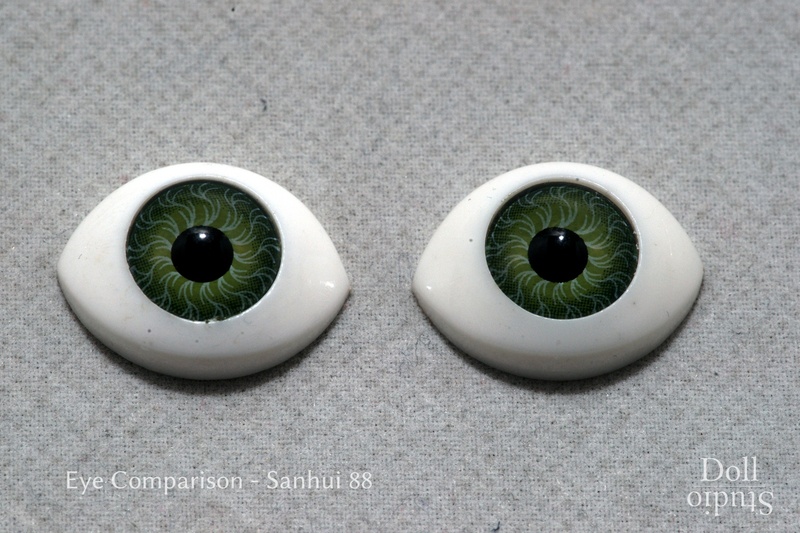 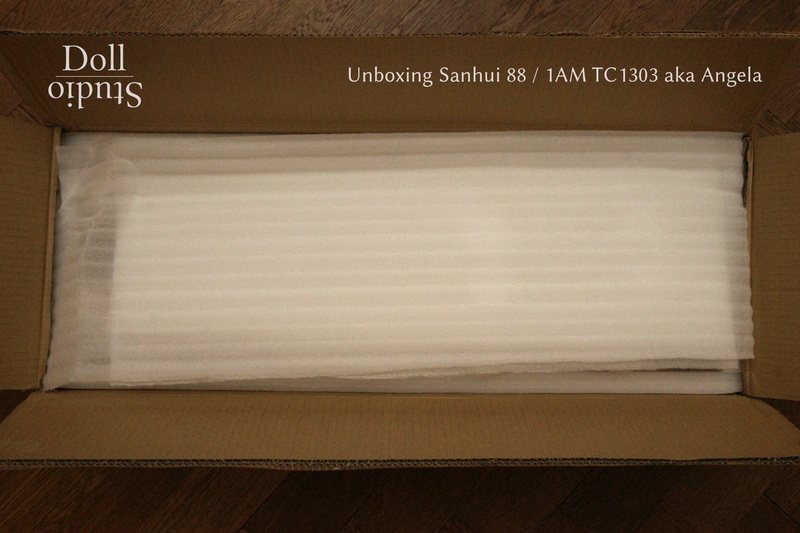 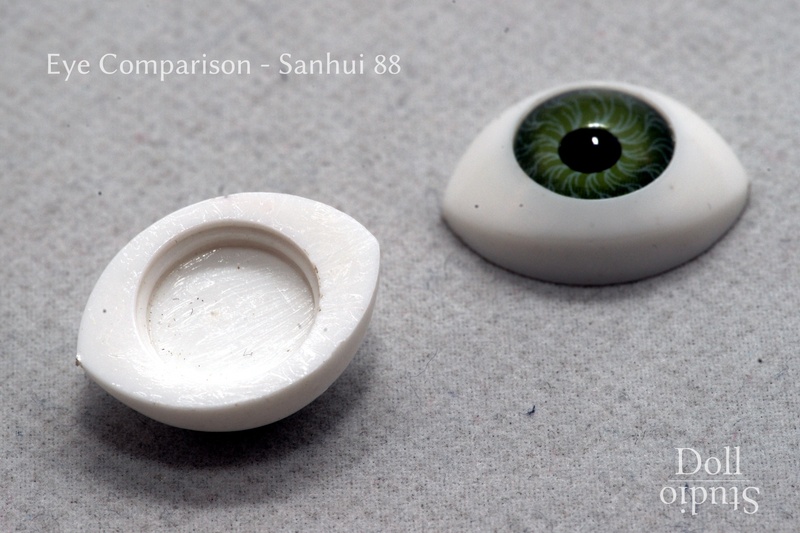 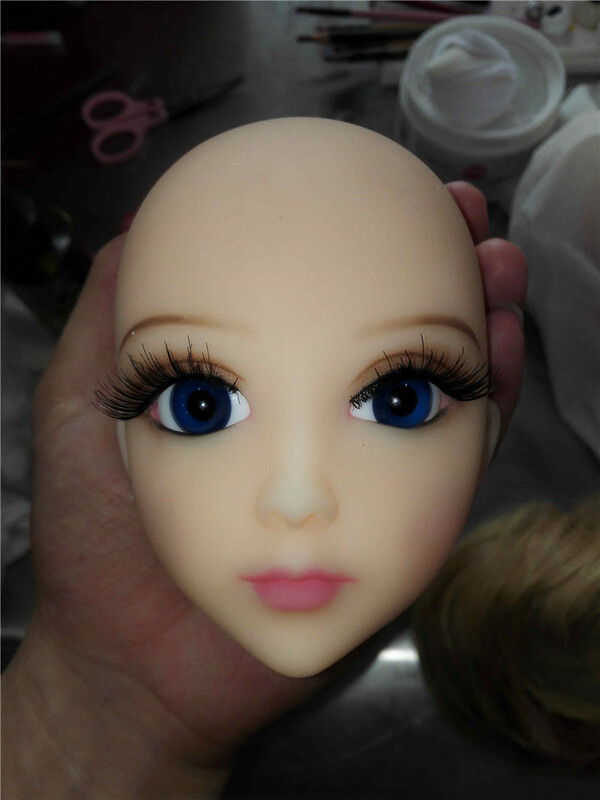 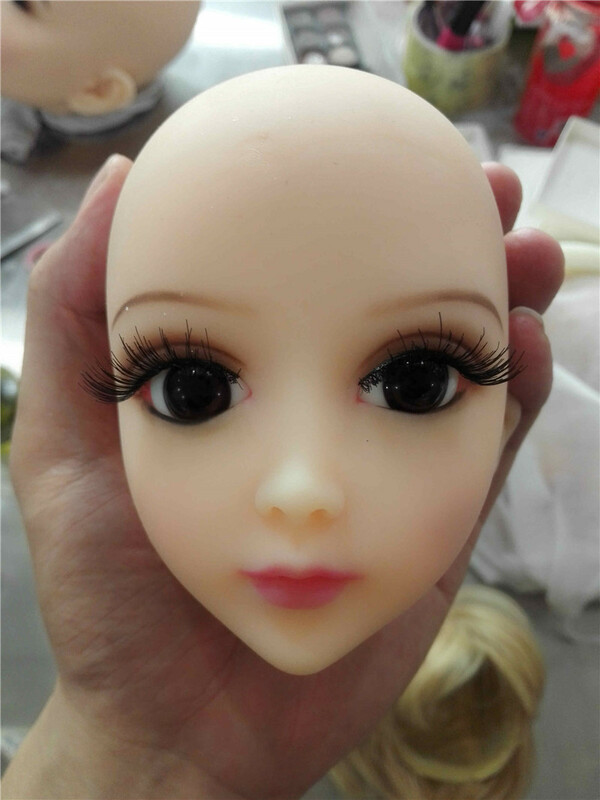 The Sanhui SH-92 is a miniature silicone love doll manufactured by Chinese company Sanhui. 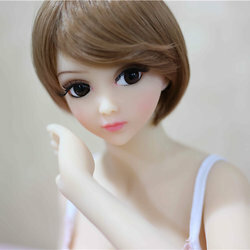 Because of her small body height of about 92 cm, she weights only 6,8 kg (according to the manufacturer's specification). 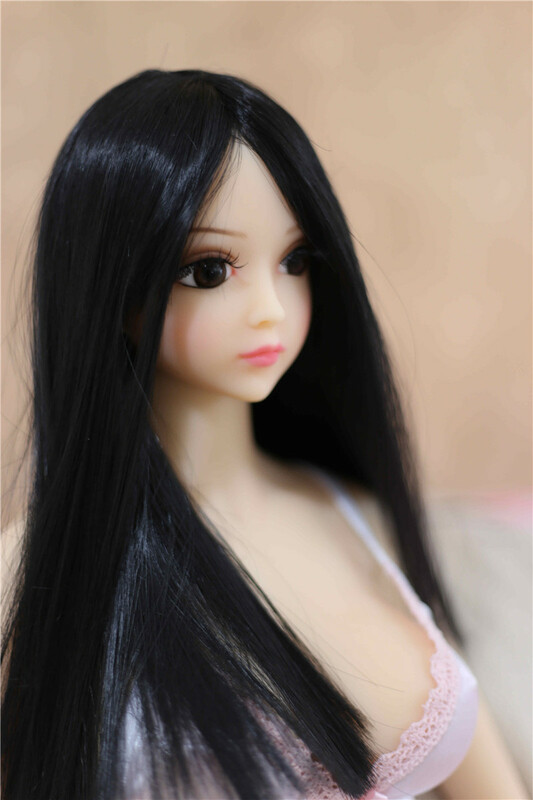 The Sanhui SH-88 aka Angela oder Nancy is a silicone love doll manufactured by Chinese company Sanhui. 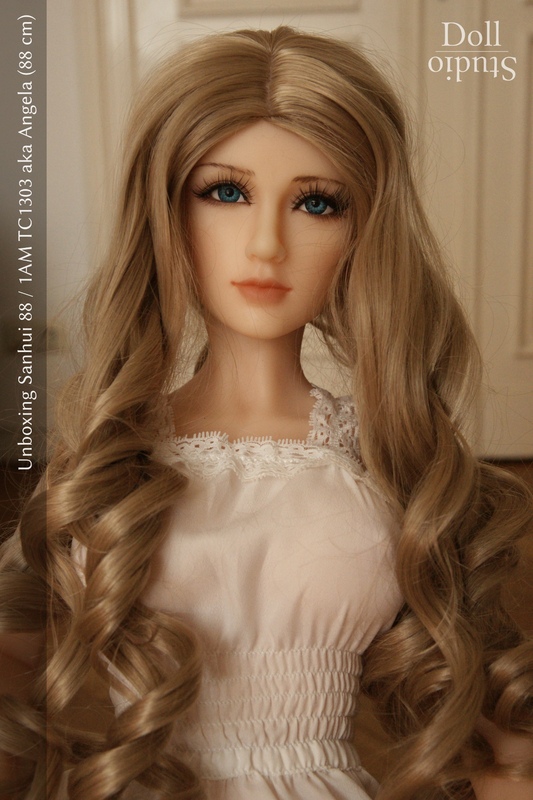 Because of her small body height of ca. 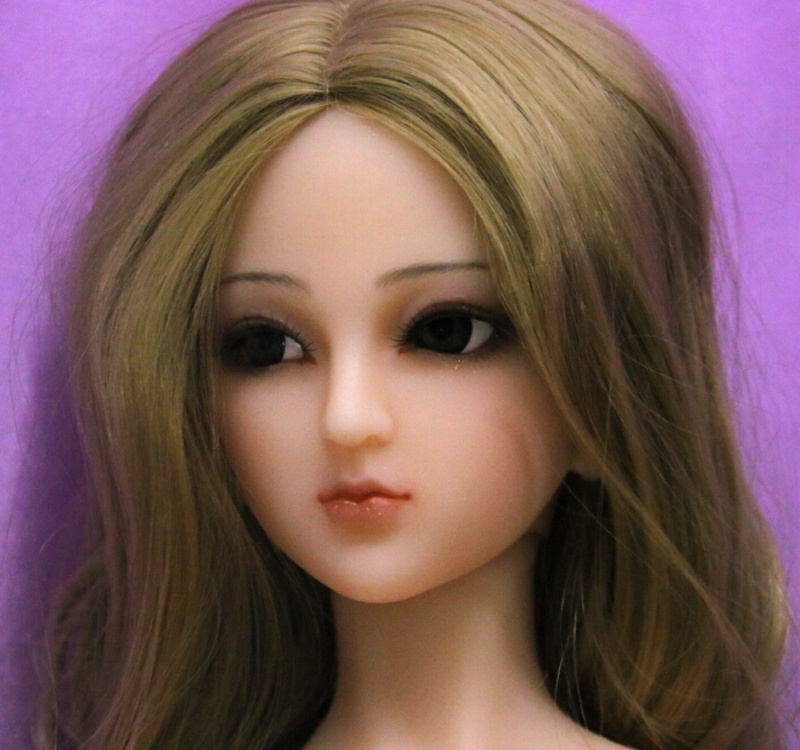 88 cm she weights only 6,8 kg (according to the manufacturer's specification).